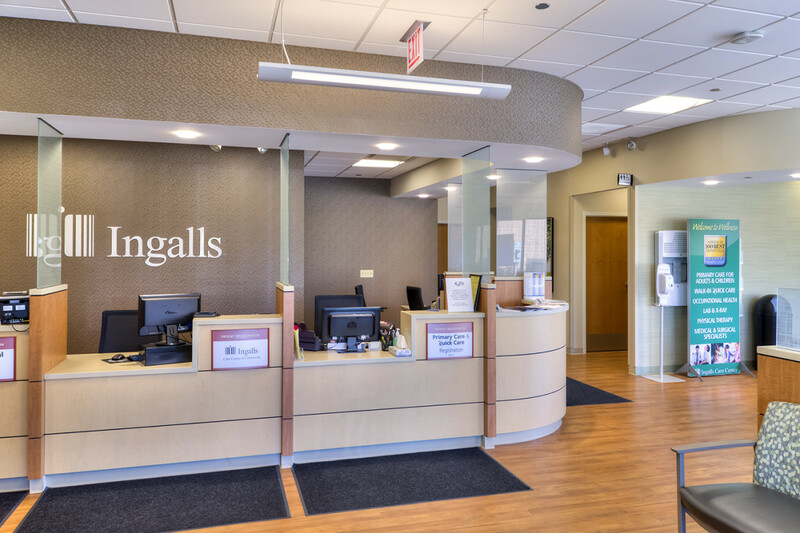 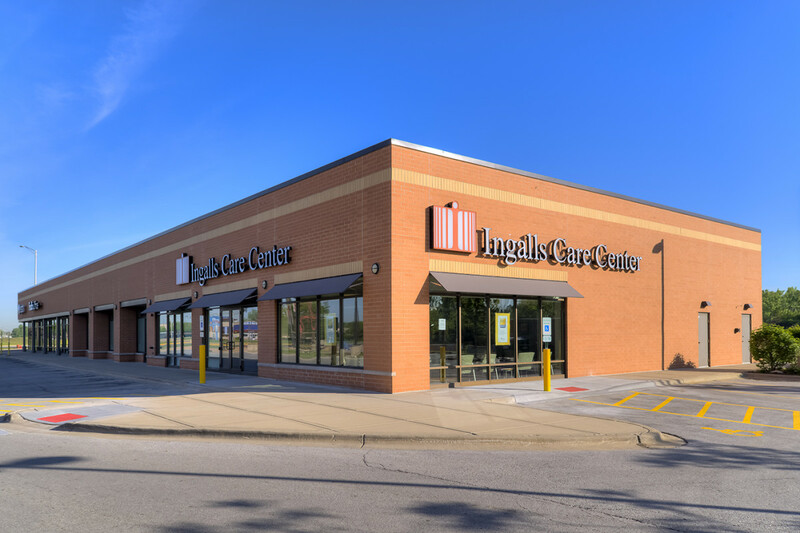 Synergy Construction Group teamed up with Ingalls Family Care Center in the Crestwood, IL to complete a build out of an existing building space. 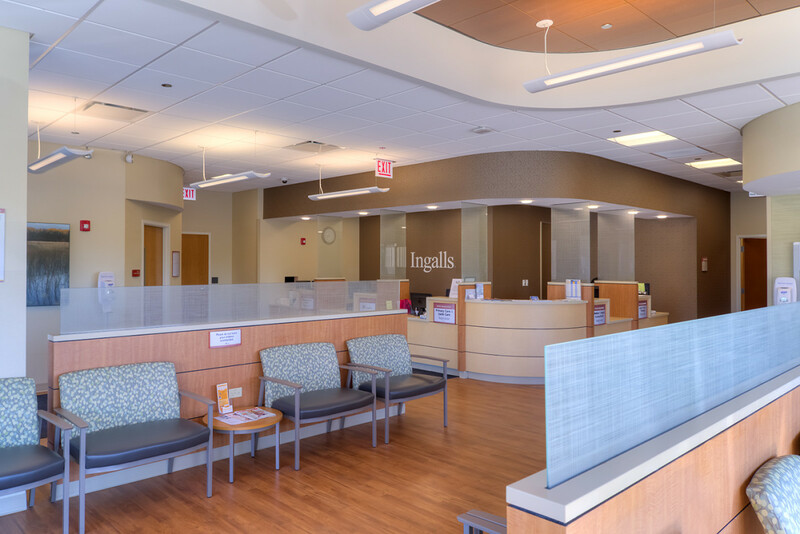 The project consisted of a physical therapy room, general medicine practice, lab, x-ray and audio testing. 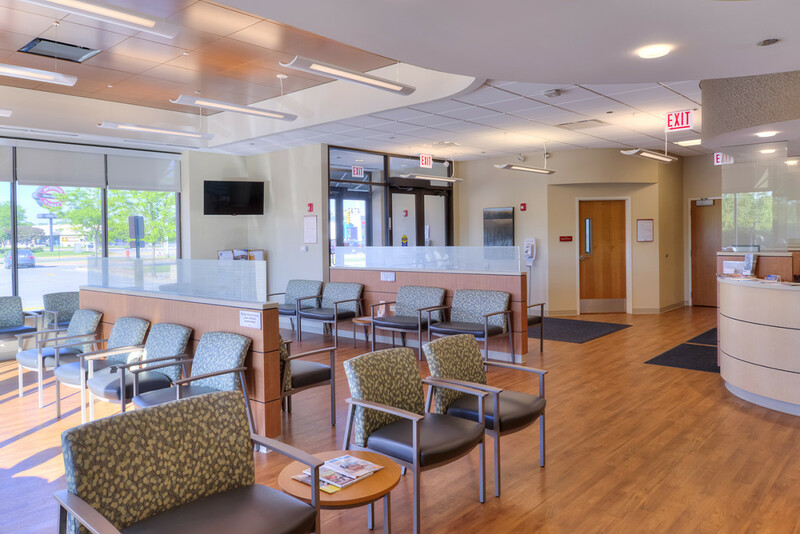 It also features state of the art equipment in all rooms.